*Please note that this class has now finished. Please check ‘classes’ on our website to see what is coming up. 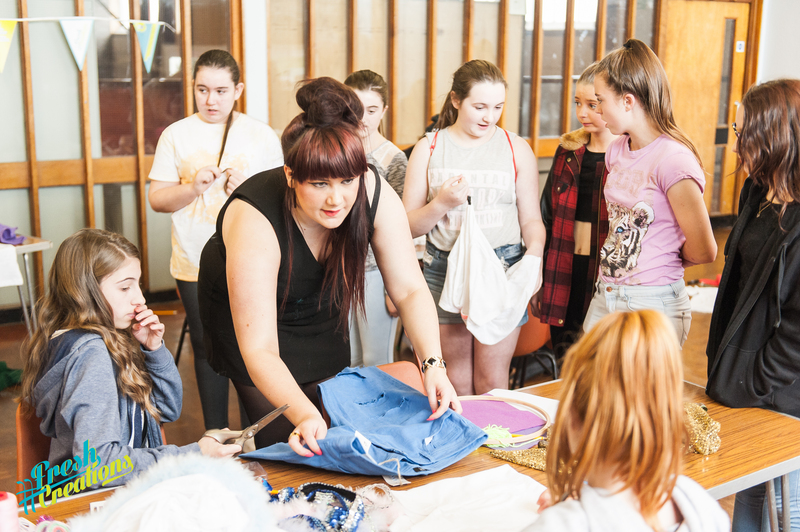 Summary: This class will focus on designing new garments as well as sewing and up-cycling using second hand fabrics. 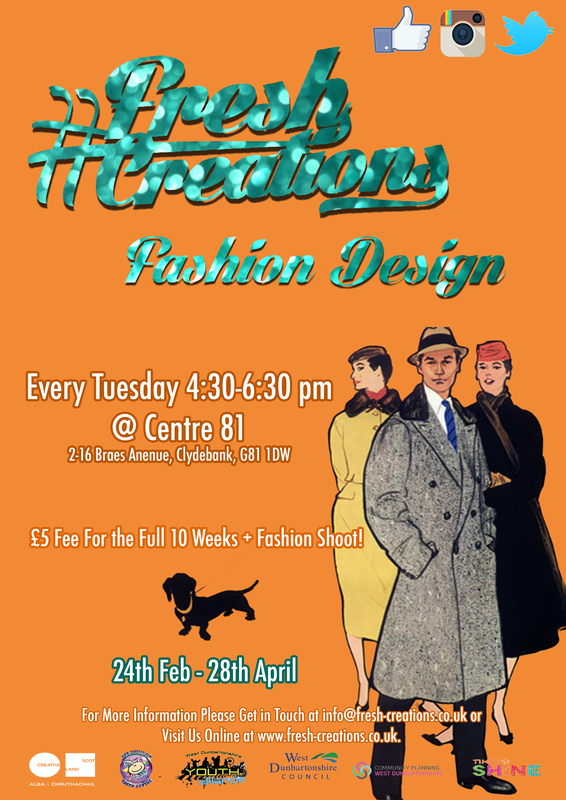 Students will make a complete outfit and have it photographed for an end of term photo shoot.